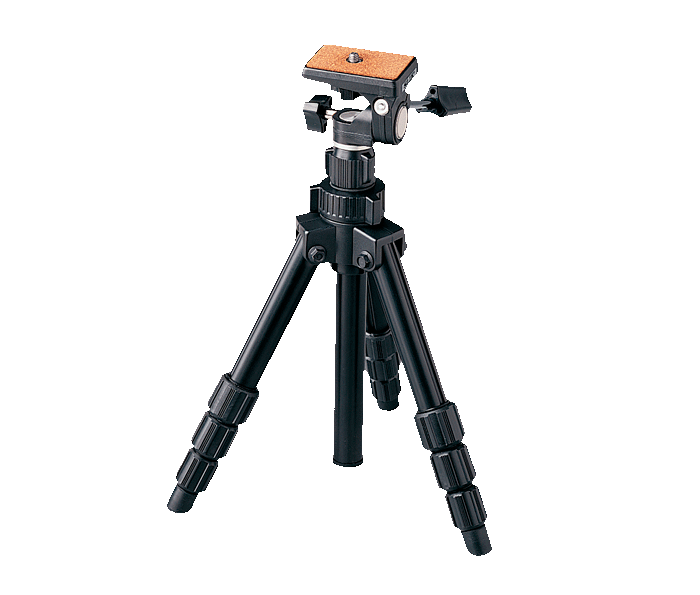 Lightweight construction: Weighing only three pounds, this lightweight tripod is the perfect choice for outdoor enthusiasts and hunters. Smooth viewing: With an easy-grip pan handle. Rugged and durable: Featuring oversize leg locks and rubber feet for added security. As packaged with Spotter XL II Outfit.